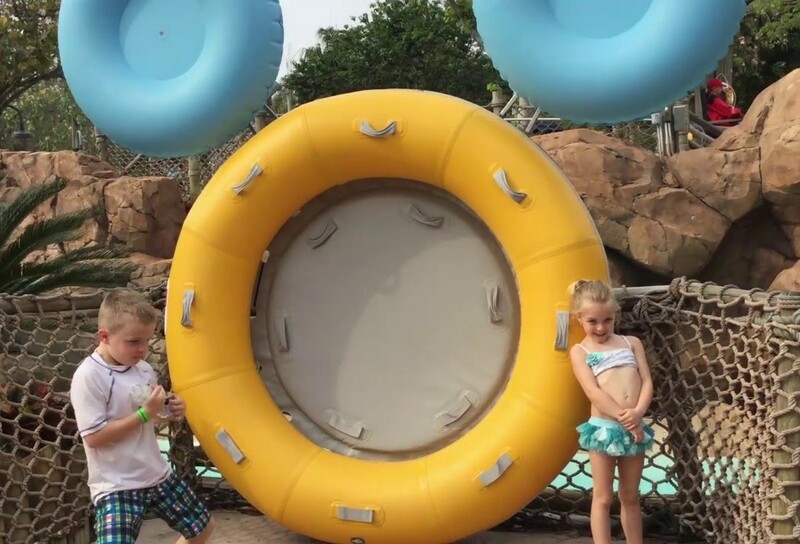 Disney’s Typhoon Lagoon Review: Park hours, ticket prices, rides, slides and MORE! 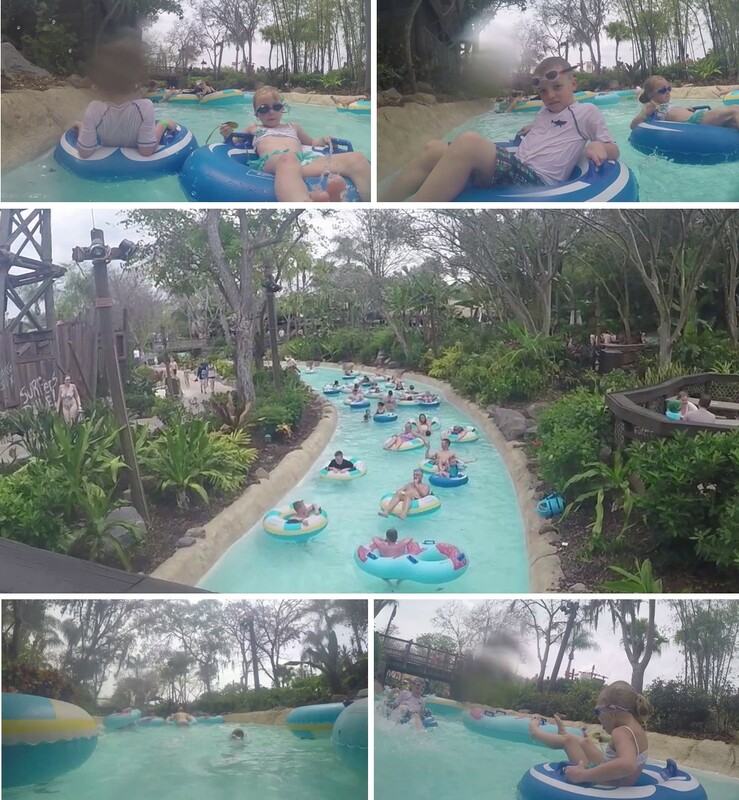 Walt Disney World’s Typhoon Lagoon is a fantastic place to visit with the whole family – especially during the summer. 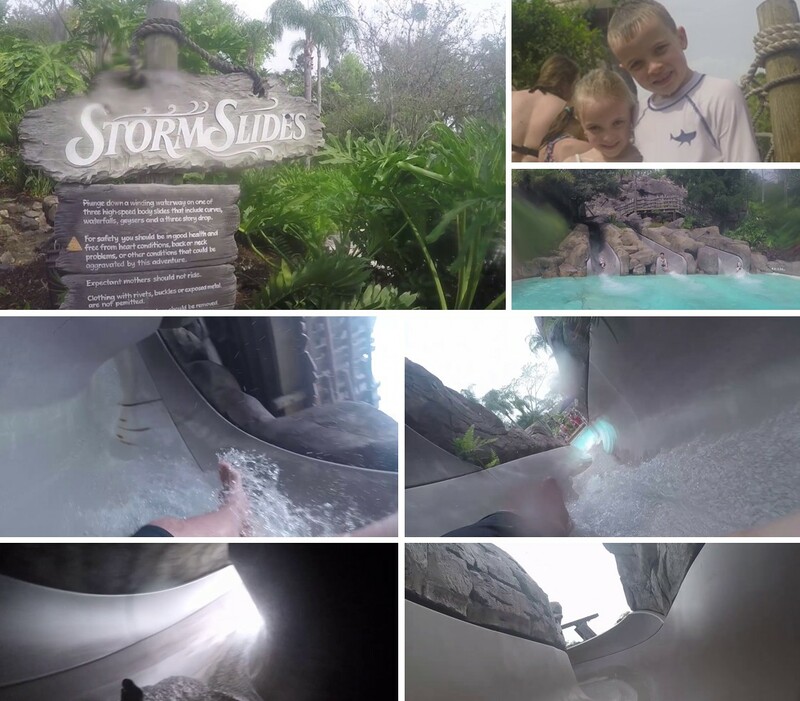 Typhoon Lagoon has an amazing collection of slides with various thrill levels, yummy theme park food, a wave pool that’s reminiscent of the California current and so much sand it makes you feel like you’re in a sandcastle sometimes. The Disney World Water Parks are a perfect mix of both dreams and reality. 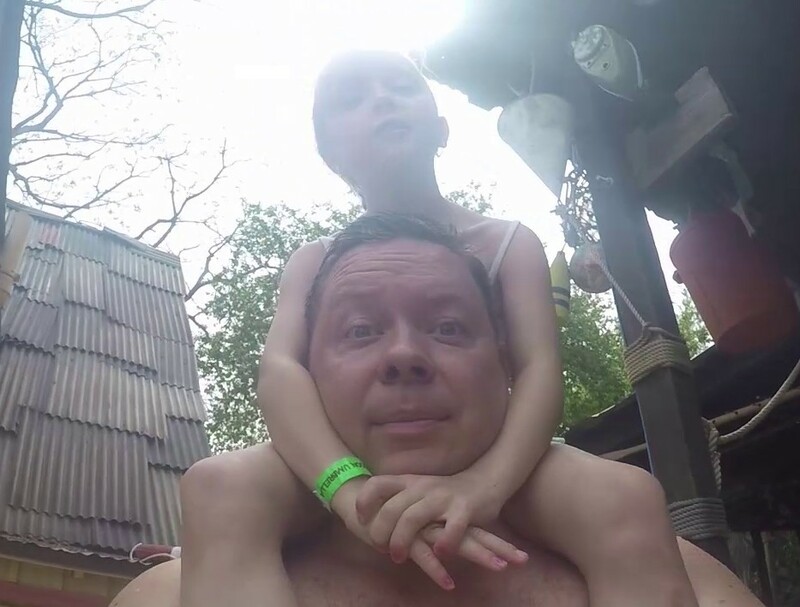 It’s nothing like the other water parks we had been to as a family, and we seriously had a blast making even MORE Can’t Miss Moments with the kids. If this is your first time to go to the water parks in Disney World, we highly recommend that you get there early, since the doors open at 10:00 AM until 5:00 PM. Being there early will save you from the traffic and stress, not to mention you’ll be rewarded with parking spots near Typhoon Lagoon’s park entrance without needing to pay for preferred parking spaces. 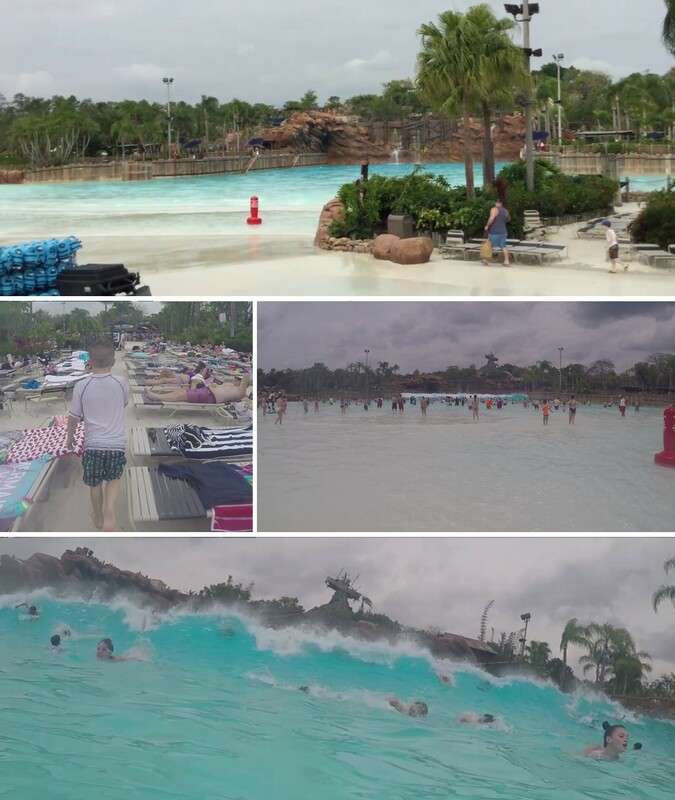 Disney’s Typhoon Lagoon water park is unlike the other Disney theme parks where it’s jam-packed all the time, but it’s still a good idea to get there early because it’s the least crowded it will ever be – when the doors just opened up. 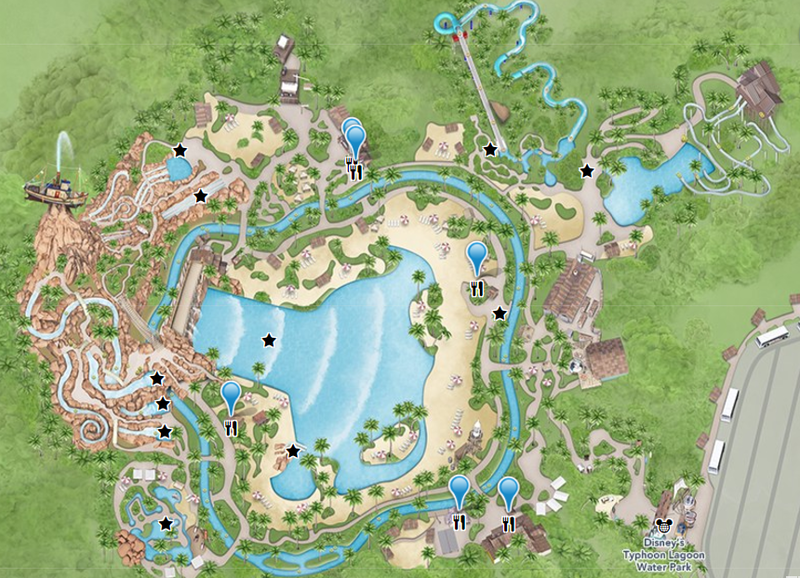 Where is Disney Typhoon Lagoon? And we made it to Typhoon Lagoon y’all! In general, all the family slides were so much fun. 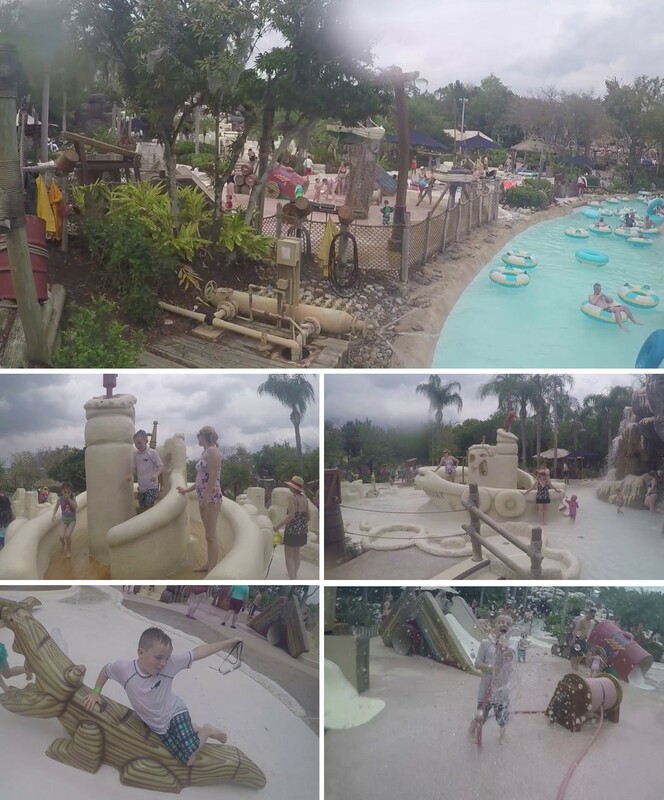 We loved Miss Adventure Falls, the kids just totally enjoyed themselves. We highly recommend that you try doing the group slides first, because the individual slides don’t usually have long lines and those slides are pretty fast paced. The kiddie area was quite entertaining, but our kids were pretty convinced they’re ready for the bigger waves. As a parent, it looks more like an area for children under 5 years old. Here’s the best part: The actual ocean waves were incredibly fun and is probably the best wave pool I have ever been in! The waves were just HUGE, it reminded me of the ones in West Coast, California. Now, I’m a really big and strong guy, but it FLIPPED me over – 98% totally AMAZING + 2% kinda scary. 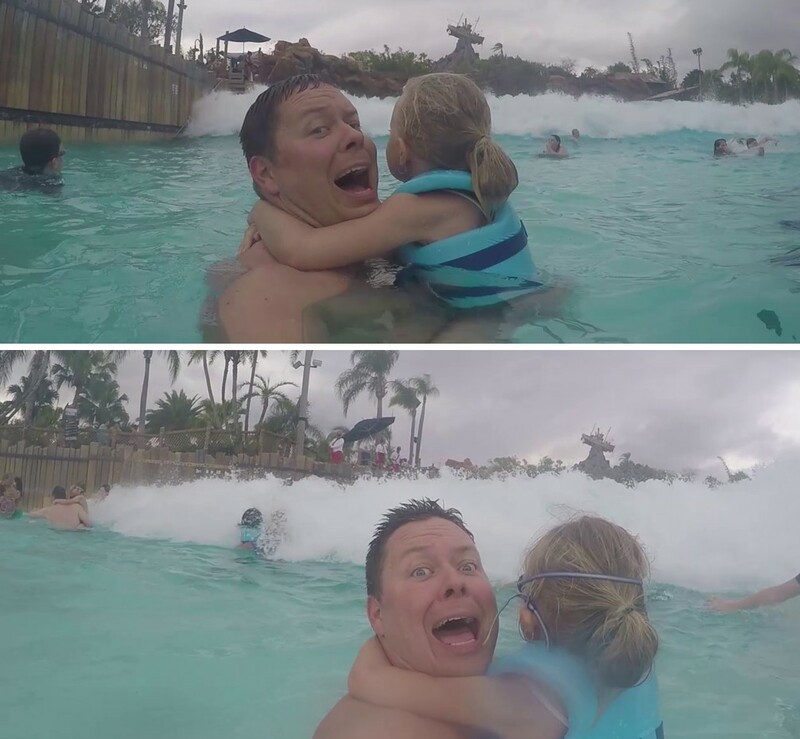 Word to the wise, put your kids (especially those under 10 years of age) in a life jacket and be REALLY careful, because it can get terrifying for them once the wave hits. If your kid is relatively older, make sure they are STRONG swimmers, because at one time Isaac got separated from me and it took me a while to reach him since he got swept away – good thing he was wearing his life jacket, he got a little scared but did manage to jump back in and have even more fun. Also, there’s just sand everywhere! We weren’t prepared to deal with this much sand, so our feet got a little beat up. It’s a mix of walking on concrete, then wood and sand – rinse and repeat. There are showers installed all around the park to wash the sand off, however, the lines get a steady build up over time. Prepare to have sand in your bags, your hair, in between your toes… and (maybe) your car! As the name suggests, it’s for the gang! We LOVED this slide so much, coz we all got to ride it together! What do you get when you fit 4 people in a giant raft and have them swept away by rushing rapids down a water slide? FUN. You get to have so much FUN! This was a pretty simple yet fast paced slide, the gushing water just pushes you down your merry way and then.. SPLASH! You’re greeted with pool water. 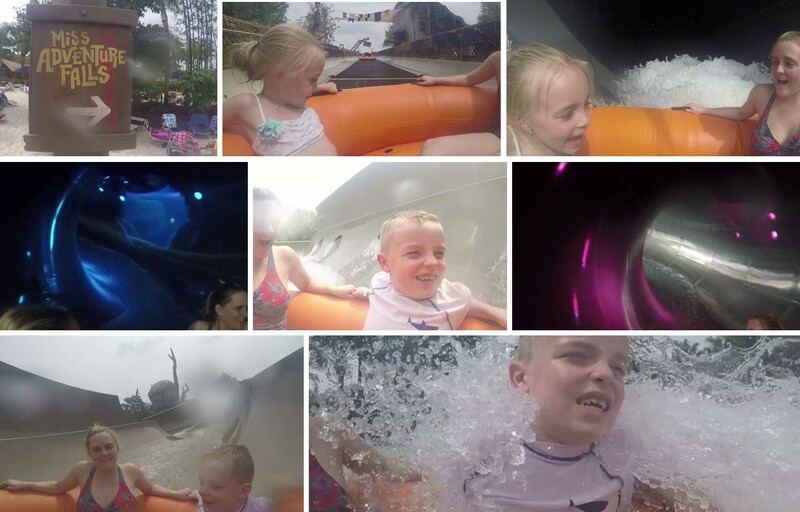 A super amazing pirate theme slide with big tunnels, waterfalls, us screaming and having the time of our lives! This one was a welcome change, the current isn’t too strong and let’s you drift around a scenic lazy river around the entire water park. 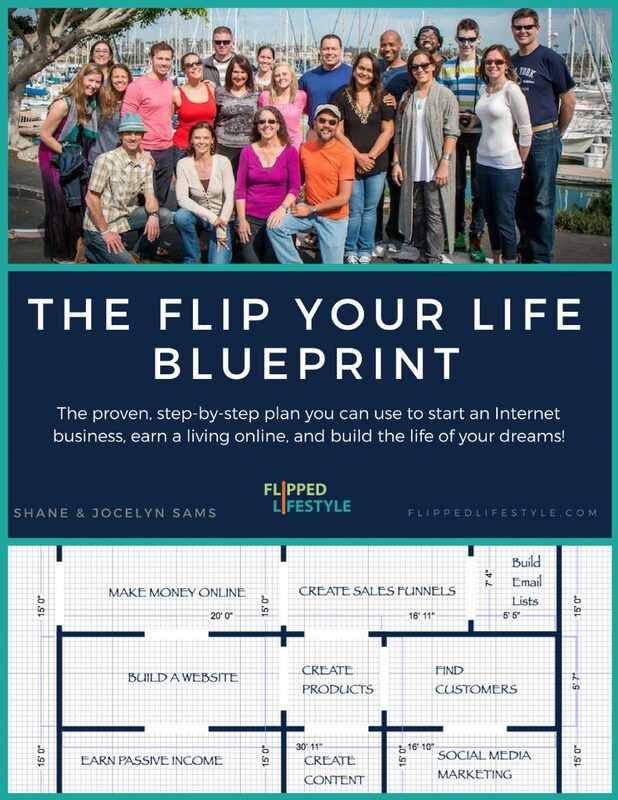 Here in the Flipped Lifestyle, we are all about taking action and the wave pool is just where all that mind blasting action is! Fun and a little scary, but mostly FUN! Don’t leave your kids unattended, I beg you. The play area for the little ones who aren’t ready for the big league slides. 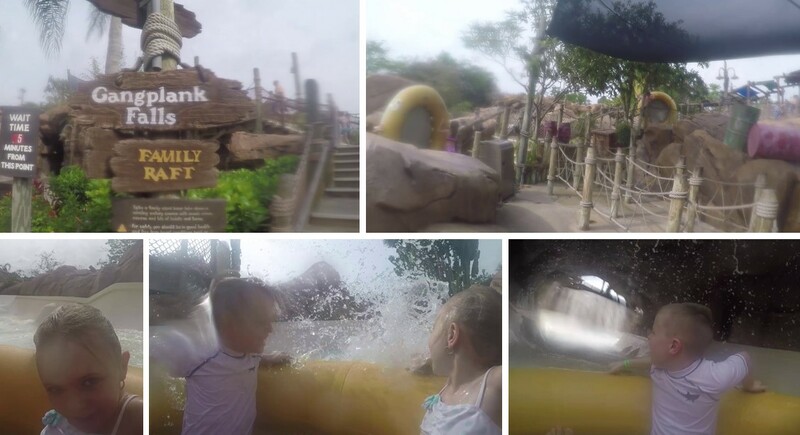 Water squirts from the ground, mini slides, crawl chutes, a cave with a waterfall… It’s still good! The food on site was actually pretty good! It was high quality, they had healthy varieties and kid-friendly options as well. We really enjoyed having lunch over at Leaning Palms, the prices were reasonable if you compare it with other theme parks in America. 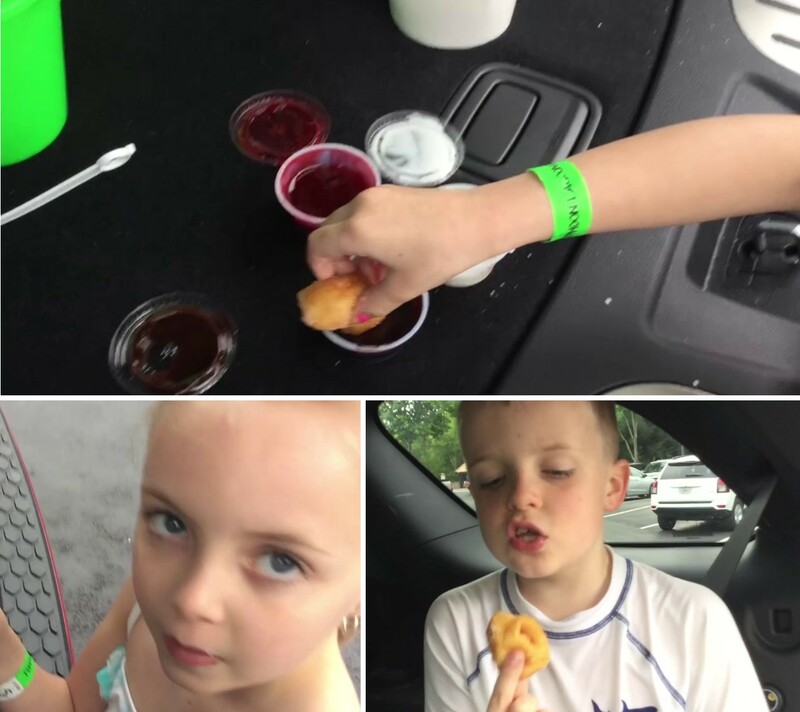 The kids had chicken nuggets and later on we had those tiny, yummy donuts that comes with super amazing dips as post-swimming treat. The rates at Disney’s Typhoon Lagoon Water Park varies depending on how many days you’re staying and which parks you intend to visit. Note: Children below 3 years of age are free of charge. The prices are reasonable considering you’re at a Disney owned water park, there are about 6 restaurants there and can range from $14.99 and below. Note: Parking If you’re going to get there early, there are spaces close to the park itself, maybe a few rows away from the preferred parking area. The only difference we noticed when we got inside was there were not many staff members to assist the guests there. It was very confusing since we didn’t know where we were supposed to go. We had rented an umbrella, checked in and vaguely told us where it was and we ended up going the wrong way. The park stretch is about 109,000 ft², so it’s best for you to check your map first and really try to understand how to get there first. Since the Umbrella Rental Place works on a first-come, first-served basis, it’s best to call in and make reservations. 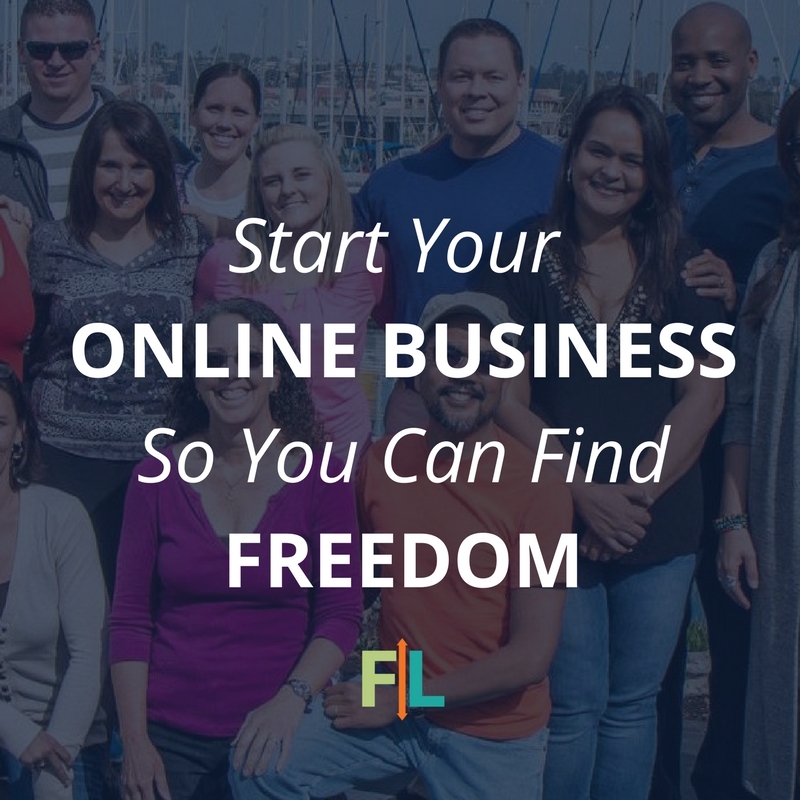 You may do so up to 180 days in advance. Getaway Glen Umbrellas provides 2 lounge chairs, 2 beach chairs, a table, a beach umbrella, and towels. For advanced reservations and more information, just call (407) WDW-PLAY. There is a dress code. Your swim wear must be appropriate for a family environment, and without buckles, rivets, zippers or exposed metal. Wear comfortable and appropriate footwear, like those water shoes that surfers use or something, because you can still get hurt after walking around sand-concrete-wood all day. 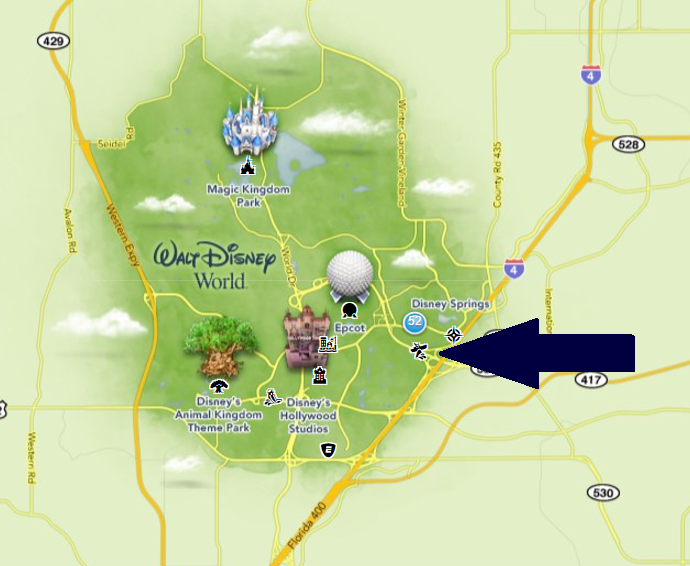 How do you get to Disney Typhoon Lagoon Water Park? You can drive yourself to Typhoon Lagoon, or schedule a ride in one of their complimentary shuttles, or take a Disney bus. 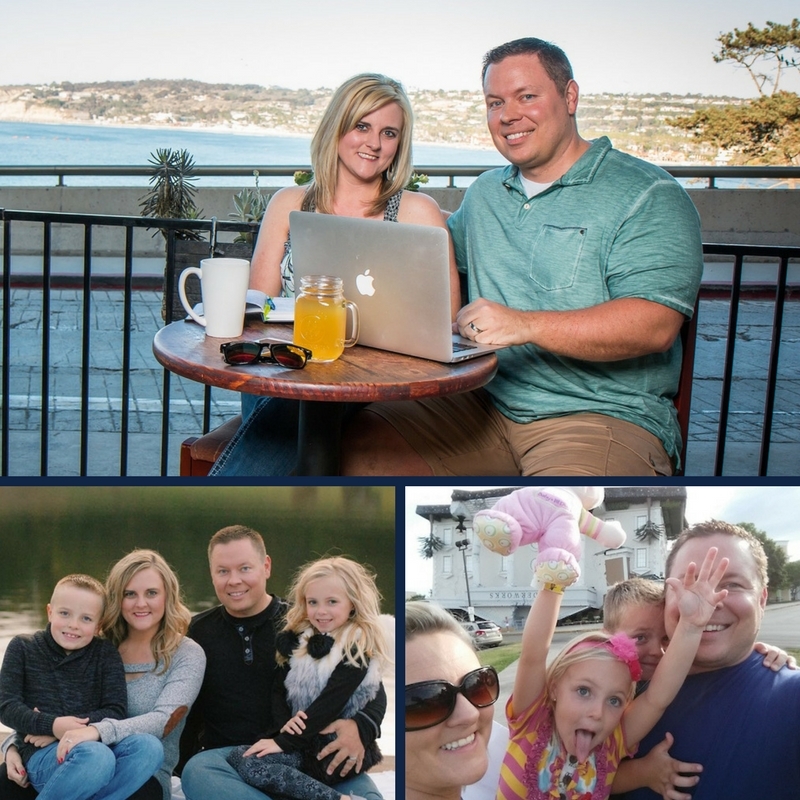 If you enjoyed the video and found our review helpful in anyway, please share this post or our YouTube video so it can reach more families ? 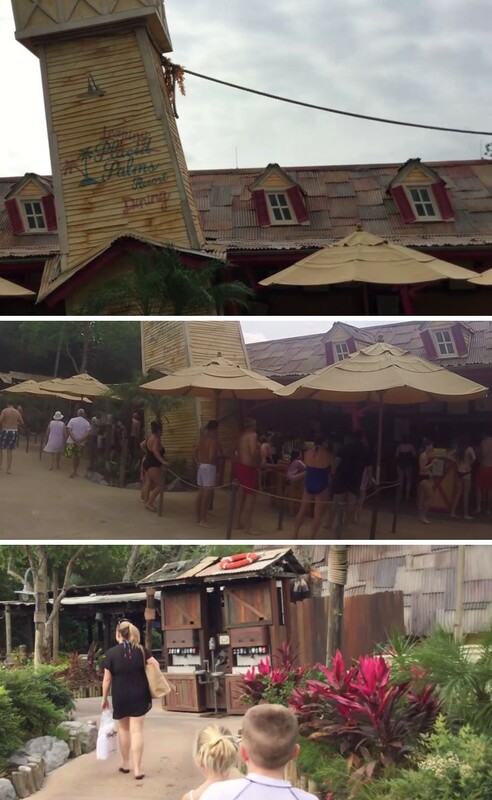 Can you take food or drinks in typhoon lagoon?